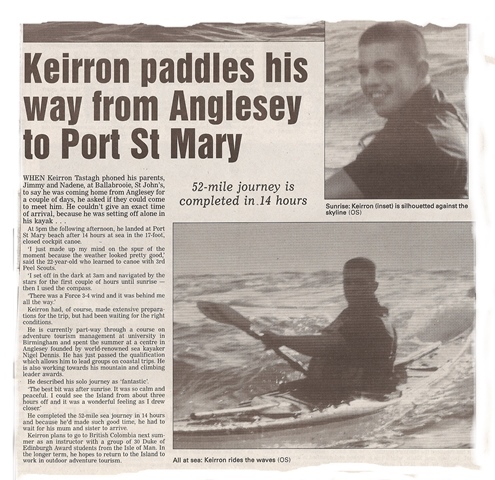 Keirron's first open crossing... 52 nautical miles on August 30th 2001 (aged 22). "I'm surprised your not paddling over to the Isle of Man" said Nigel. Setting off from Porth Dafarch on Holy Island at 3am in the misty morning, accompanied by his paddling friend Nico Middlekoop (for the 'first hour'), Keirron had plenty of time for reflection. Several hours later, the pair paused for the hourly break... it was time. Keirron and Nico shook hands in the middle of the Irish Sea (a surreal experience) and Nico returned to Anglesey to catch his immanent scheduled ferry. Keirron continued solo as originally planned to the Isle of Man, arriving on Port St Mary slipway at 5pm. 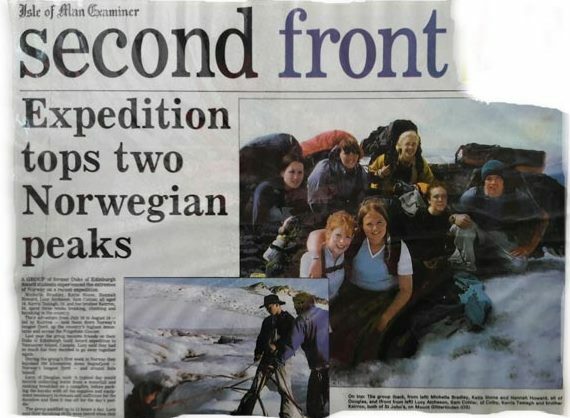 'Isle of Man Courier' - 8th May 2003. 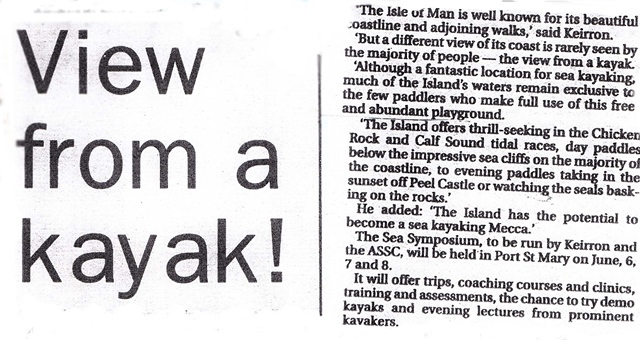 Article promoting the inaugural Isle of Man Sea Kayak Symposium (during TT Week) prior to launching the 'Adventurous Experiences' business the following April. 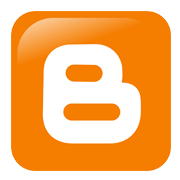 The symposium became an annual event, supported by Sea Kayaking UK & IoM Steam Packet Co.. The inaugural Youth Scholarship expedition led by Keirron Tastagh. The team, all from the Isle of Man, had met the previous summer in Vancouver Island. This adventure took them down Norway's longest fjord, up the country's highest mountains and across the Folgefonn Glacier. Sea kayaking for 13 hours a day, covering a total of 200km on the Sognefjorden, carrying all supplies with them. And that was just the first stage! Interview with CH TV in Victoria. 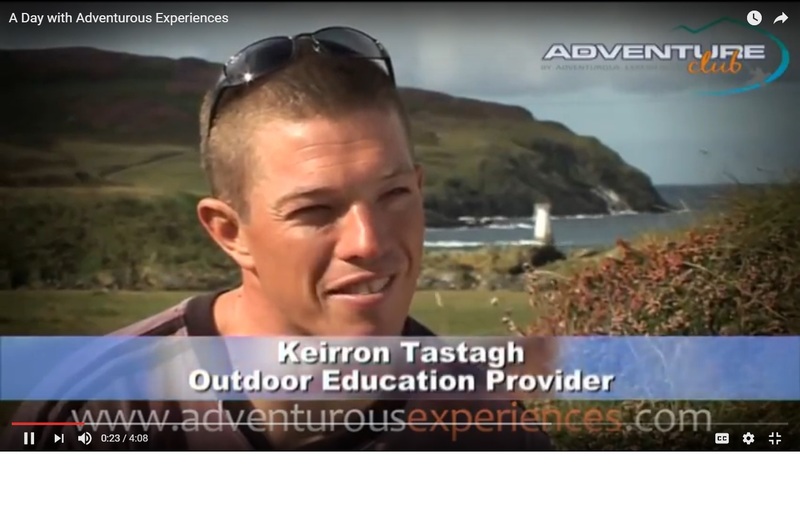 Follow a group of adventure seekers led by Keirron Tastagh, broadcast in 2007. 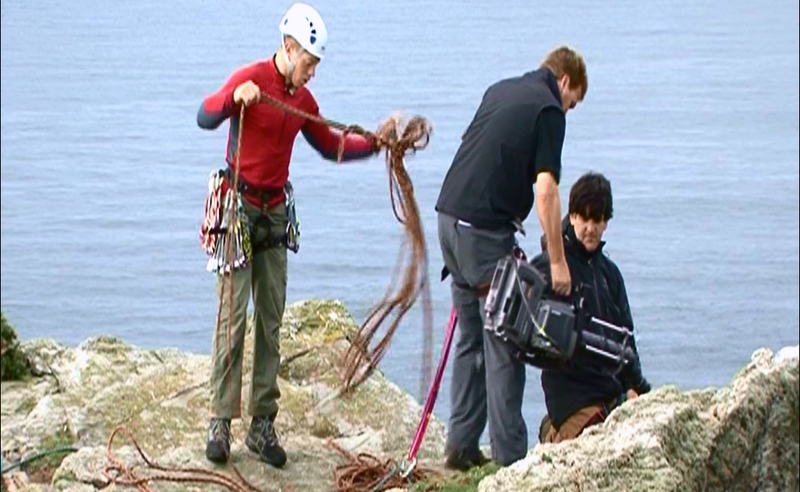 As they explore the stunning Isle of Man coastline through sea kayaking and coasteering, the documentary includes the thoughts of those taking part. A dynamic environment, a fun group of people, and a really enjoyable day! 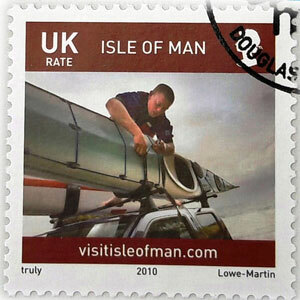 A 60 second commercial commissioned by Isle of Man Dept Tourism and Leisure, portraying 'Island Lives'. Filmed by Henry Braham (Waking Ned) in September 2008, and released in UK cinemas as a trailer to James Bond 'Quantum of Solace'. 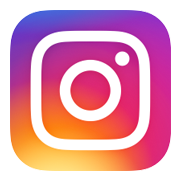 Broadcast on mainstream TV through Christmas 2008 and throughout 2009, combined with billboard advertising at railway stations, and other locations. 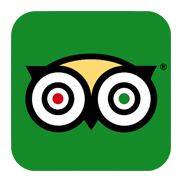 The commercial, following the adventures of Keirron Tastagh, stimulated national media interest and controversy. 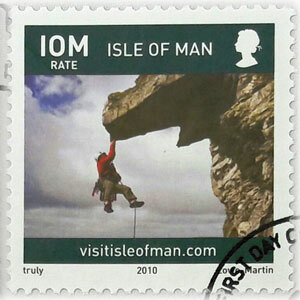 Keirron Tastagh featured on two Isle of Man stamps, released in January 2010. Part of a special set, celebrating the diverse lifestyles and cultural heritage of the Island, Keirron is depicted fastening sea kayaks on the roof, and rock climbing at the Chasms. 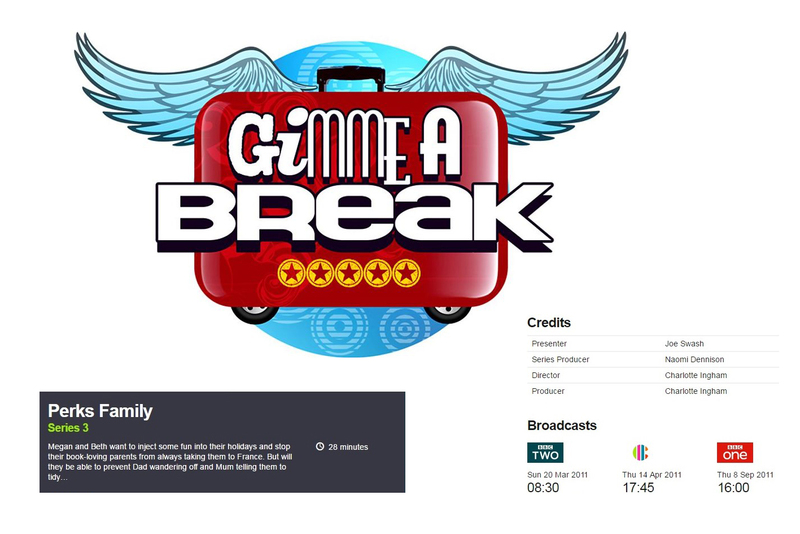 Gimme a Break Series 3 - filmed in the Isle of Man (over a week) in July 2010. 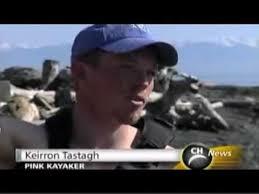 Sea kayaking and overnight camp with Keirron Tastagh and his team. 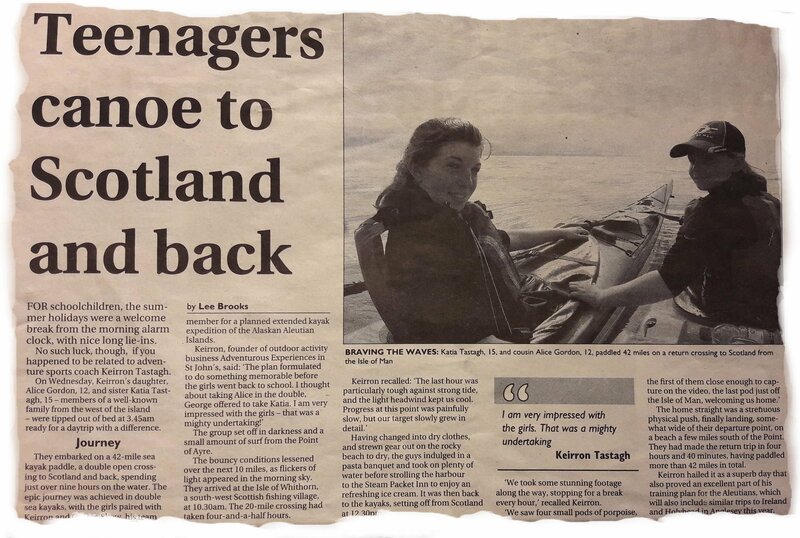 Alice aged 12 and Katia aged 15 kayak to Scotland and back on 31st Aug 2011. Completed in a single day (just over 9 hours on the water) prior to heading back to school, at the end of the summer holidays. The teenagers used Sea Kayaking UK 'Triton' tandem kayaks, each with an experienced paddler in the back. The 42 mile return journey included watching sunrise from out at sea, pods of porpoise and a strenuous physical push in strong tidal flow to finish. 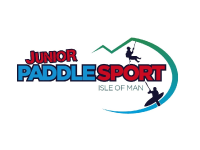 Junior Paddlesport - Isle of Man official launch in January 2014 - following a successful pilot course. 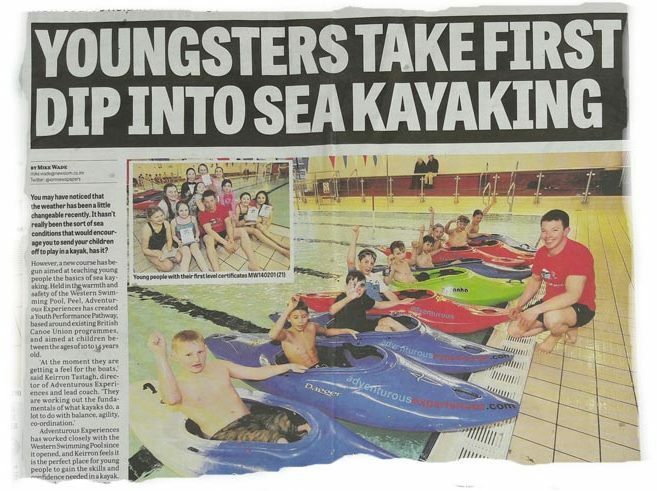 A well attended 'come and try' session, then a pilot course in 2013, proved sufficient demand for a customised Junior Paddlesport skills development program. 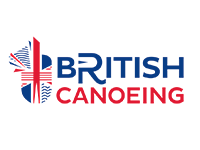 Building on the established 'Adventure Club' adults skills program (which already delivered indoor kayaking at Western Swimming Pool) the junior program initially offered 5 stages, certificated by British Canoeing awards. 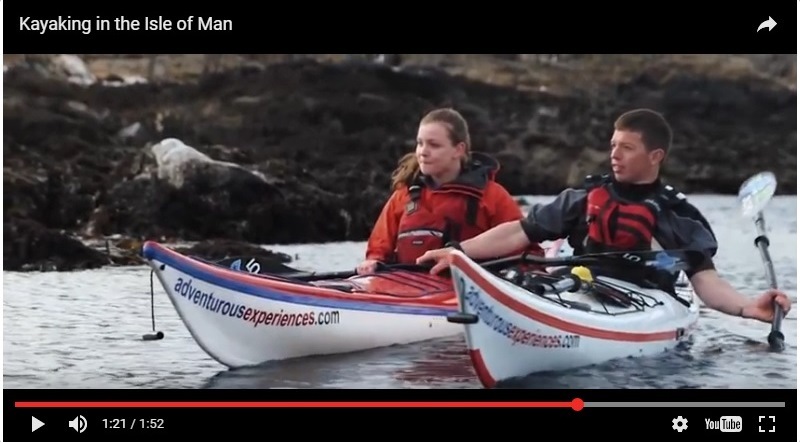 Short film following Keirron Tastagh and daughter Alice, on a sea kayaking journey along the Isle of Man coastline. 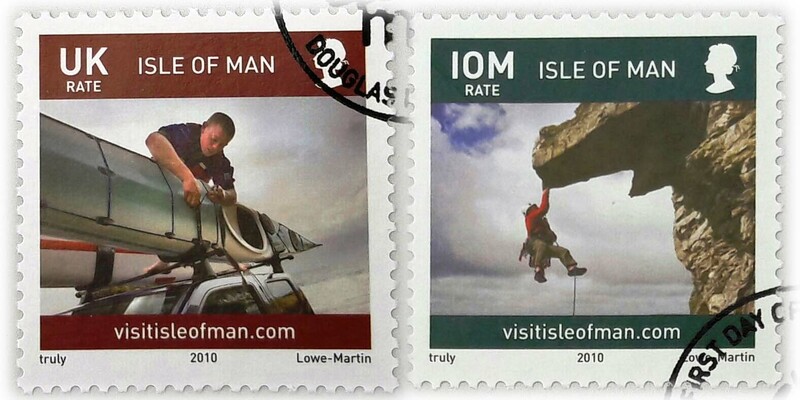 A collaboration between Isle of Man Tourism and the Steam Packet Company, published 8th May 2015 by the Telegraph. 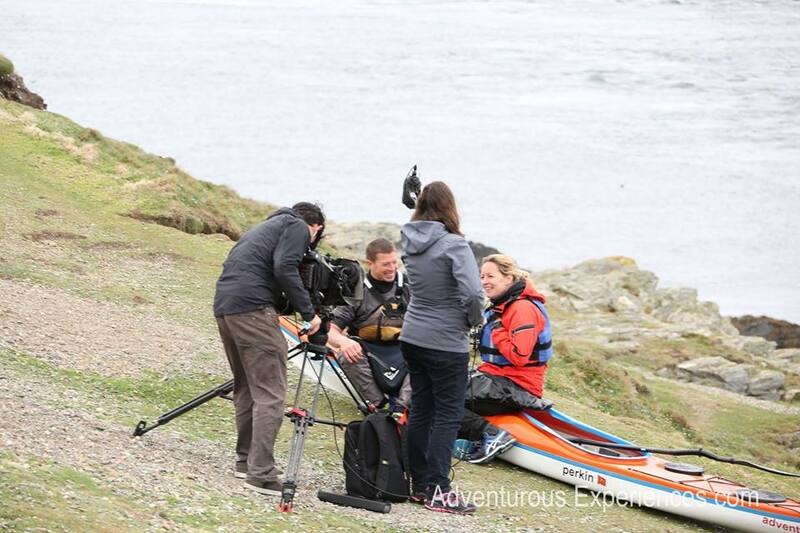 Sea Kayaking and interview with Beccy Meehan - BBC North West Tonight, featuring the Isle of Man. 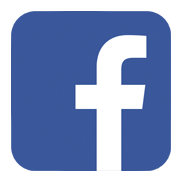 Broadcast evening 25th May 2016. That morning Beccy sea kayaked with Keirron Tastagh and team along the coastline finishing at the Sound (Southern tip of the Isle of Man). 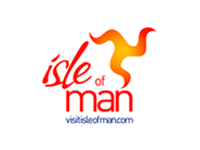 Winner at the Isle of Man Awards for Excellence 2017 - Isle of Man Government 'Freedom to Flourish' Award. 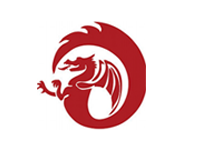 The company has developed world class professional risk management education through outdoor training and experiences in the Isle of Man. 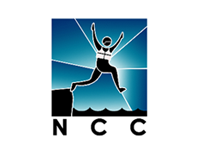 They offer a complete package; motivation, training, safety, knowledge, progression and reflection through outdoor activity. 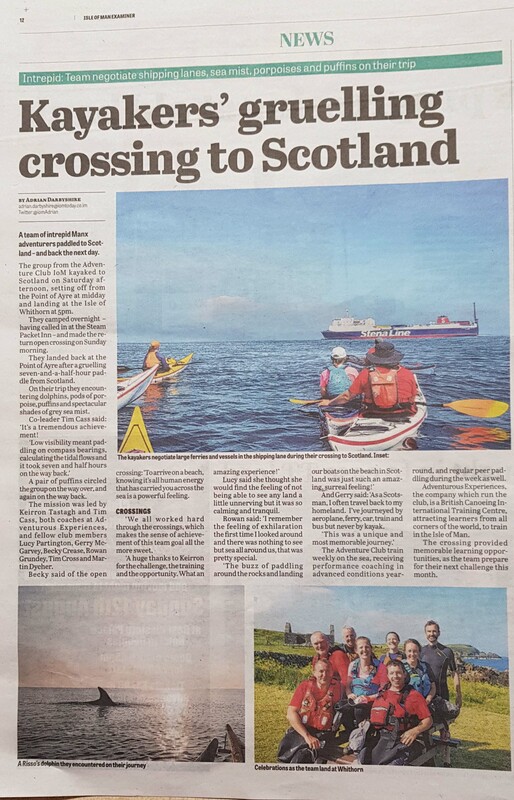 Adventure Club IoM kayak to Scotland... and paddled home the following day! 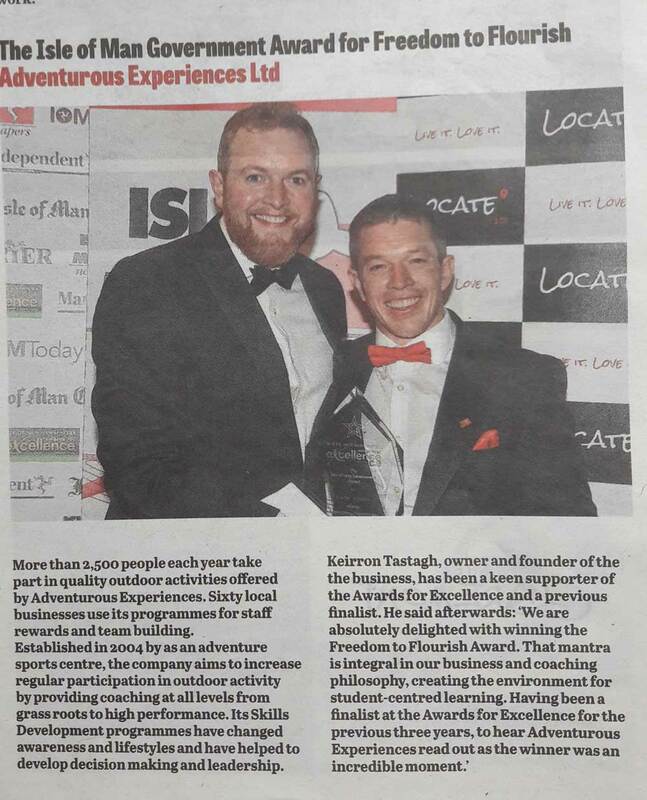 Published in the Isle of Man Examiner 19th June 2018. The mission by sea kayak took the team 5 hours on the way over, and seven and half on the return. They encountered dolphins, pods of porpoise, puffins, strong tides and spectacular shades of grey sea mist.